Everyone knows kitchens are the heart of the home and one of the most important considerations when purchasing a new home. The question often asked is how much should I spend without overcapitalising on spend? It is difficult to estimate the cost of a new kitchen. Kitchen renovations can cost as low as $2,000 or as high as $25,000. There is always temptation to have the biggest and best so don’t let your heart rule! Be smart and capitalise on your space. As Kitchens will vary in shape, size cabinet materials, design, benchtops, splashbacks and appliances as well as any extra components required. 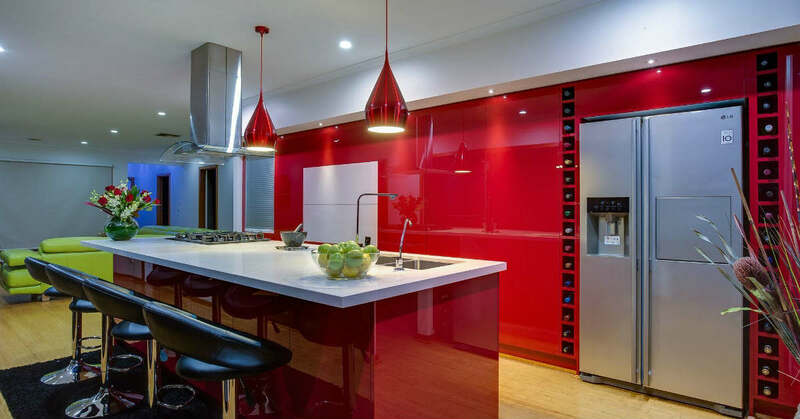 This might all sound complicated but an experience Melbourne Kitchen Company will be able to guide you in the kitchen design process. 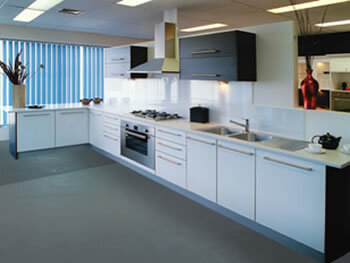 A kitchen renovation will also depend on where you live in Melbourne? If you search the Real Estate Institute of Victoria or Australian Bureau of Statistic websites you can gain insight into sales of homes in your area. A new kitchen renovation should be around 4-5% of your property value – for example, if your home is valued at $500,000 your kitchen renovation should be no more than $25,000. Of course, you do not have to spend that much to get a fantastic return on your sale. If you ensure the layout is family orientated you can save $1,000s on pulling our your old kitchen, painting, tiling and even fitting kitchen handles on doors and flooring. The most important aspect is to concentrate on noticeable items like soft close drawers, smart looking appliances, breakfast bar, eye-catching splashbacks and the like and the WOW factor will sell your home. Although name brand kitchen appliances might appeal to some but you will be paying top dollar. Instead, research the appliance quality and durability when purchasing kitchen appliances and this could save you $1,000s of dollars. Finally, when it comes to colour choices of kitchen cupboards, splashbacks and paint keep it simple and fresh looking so any home buyer will want to buy. 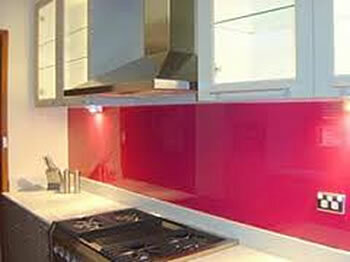 For more information on kitchen styles and ideas click here.